We are often left with spots that we have no explanation for. 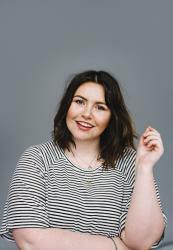 Sometimes we can tell that a hormonal breakout is coming if it coincides with our periods (read all about how your monthly cycle affects your skin here), but other times we can have breakouts in areas like our cheeks or forehead and we have no idea where they came from. 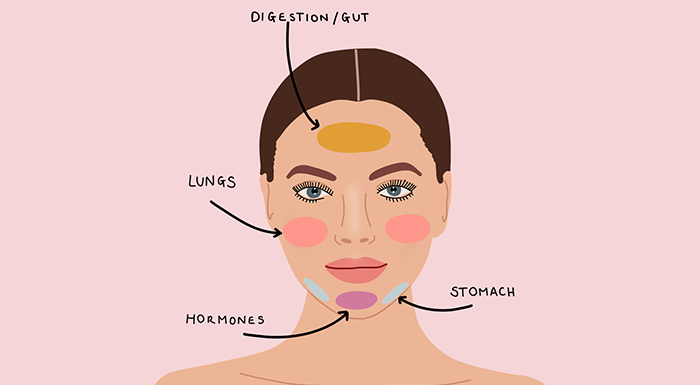 This is often a sign that your body is trying to tell you something, since each area of the face is linked to something going on inside the crazy world of the human body. We’ve broken it down below with a handy chart so you can see what’s causing your breakout and find ways to treat or stop it from happening again. The forehead is linked to your gut. So, if you’ve had a few decadent nights of booze and fast food then you’re more than likely to see a few whiteheads popping up on your forehead. These type of spots could also be found in the hairline, as gut inflammation can increase oil production in the hair follicles – leading to a buildup of bacteria and eventually, the dreaded blemish. 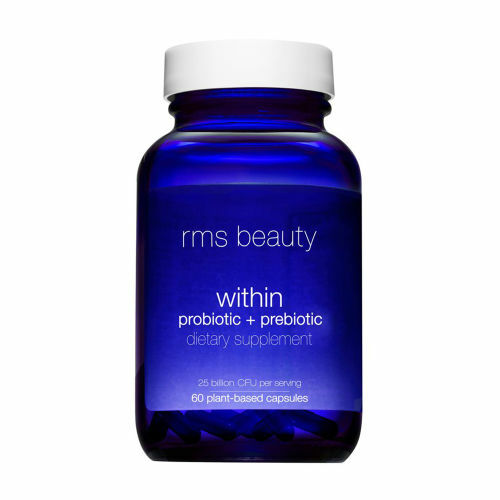 If you’ve had a weekend of indulgence then we would suggest drinking plenty of water and if an active social calendar is a regular thing for you, then you may want to consider taking the RMS Within Prebiotic + Probiotic Dietary Supplement tablets. Similarly to the forehead, the cheeks are highly impacted by diets high in sugar. The saying ‘you are what you eat’ isn’t around for nothing. If you’re seeing regular breakouts on your cheeks then you may want to consider swapping artificial sugars for natural in the likes of fruit such as strawberries and raspberries (the berry group in general is pretty great for our body whilst providing that sweet fix). Another brilliant supplement to combat acne is Oskia’s MSM Bio Plus tablets. 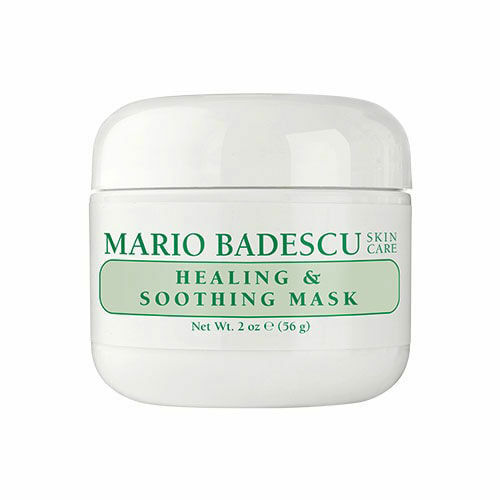 However, if you’ve got an event coming up and want something calming on those cheeks then try using the Mario Badescu Healing & Soothing Mask. The chin is directly linked to our hormones and means there’s really not too much we can do in order to prevent these monthly occurrences. If you have a regular cycle and know around about when your period is coming, then focus on your skincare regime for the few days before (you can read more about period skincare here). Whilst our hormones can make us reach for fatty comfort foods, try to focus on getting your five a day and avoiding salty food during this time of the month. Try to keep the area as clean and oil free as you can, which means no touching! 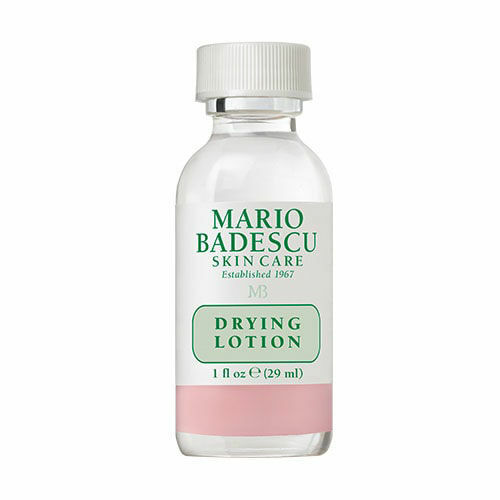 And finally, use a face wash or treatment that contains to salicylic acid to try and dry out the blemishes. 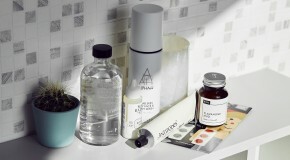 We love the Alpha-H Clear Skin Face Wash and the Mario Badescu Drying Lotion. 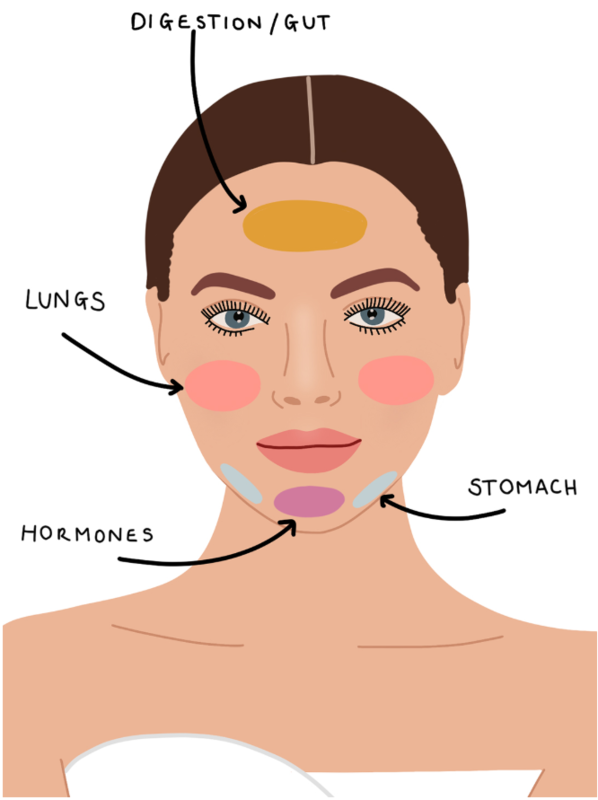 These breakouts can also be affected by the arrival of our period. However, getting spots around the jawline and ears can also be a sign that you’re not cleansing properly. The face is a large area to cover and sometimes we can easily miss out on cleansing a small portion of that area. Make sure you’re double cleansing and using a toner to get rid of every speck of makeup and/or dirt that could be on the skin. 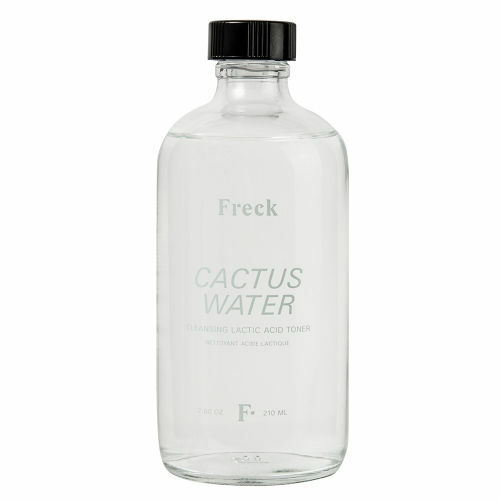 Our favourite toner for fighting spots is the Freck Cactus Water Cleansing Lactic Acid Toner; the cactus flower maintains the natural moisture of your skin, whilst the lactic acid buffs away dead skin. Winner! 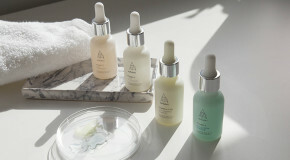 We know spots can be one of the most annoying skin issues to deal with, and whilst skincare products can help to clear up and even prevent blemishes from occurring, there are times when you just need a little help. This is where concealer comes in. Everyone’s best friend. 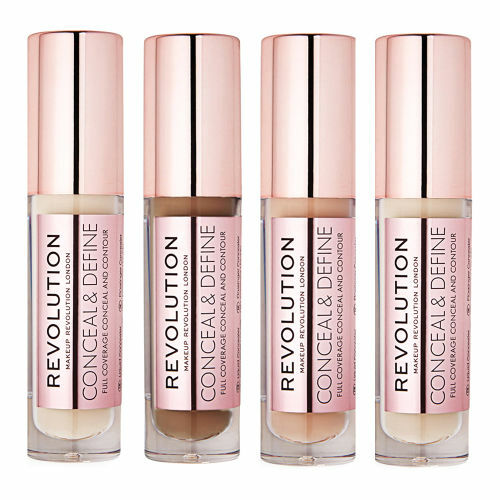 We love the Makeup Revolution Conceal & Define Concealer for its budget price and high coverage. It comes in a wonderful array of shades and is perfect for covering up those unwanted visitors. So next time you have a spot, refer to this chart and figure out if it’s something you’ve eaten, the time of the month, or down to just taking a minute more for your skincare routine!